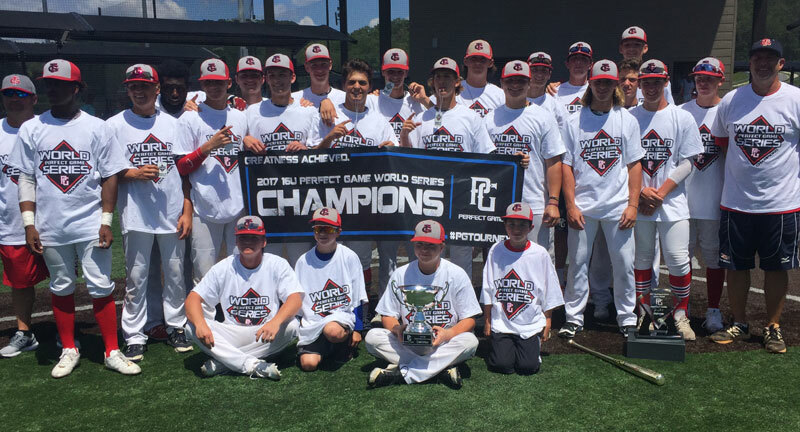 This is the 7th annual 16u Perfect Game World Series, which will take place at Perfect Game Park South at LakePoint. This will be a strict invite only tournament with the top 20 teams from around the country in attendance. Past champions include Florida Burn (2012), Orlando Scorpions (2013), Dallas Patriots Stout (2014), Dallas Tigers (2015), Central Florida Gators (2016), Team Georgia/MBA (2017). Teams need to be prepared to play by 8am on Sunday, July 22nd. - Teams will play 3 pool play games. - Top two teams from each pool will advance to a single elimination winners bracket (Championship Bracket). 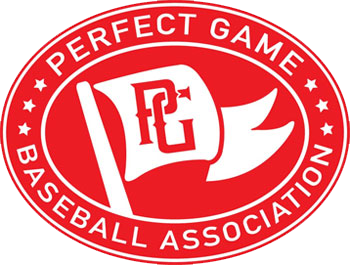 - Bottom two teams from each pool will be placed in a single elimination consolation bracket (Consolation Bracket). - Consolation Bracket will have a strict 2 hour time limit for all games. 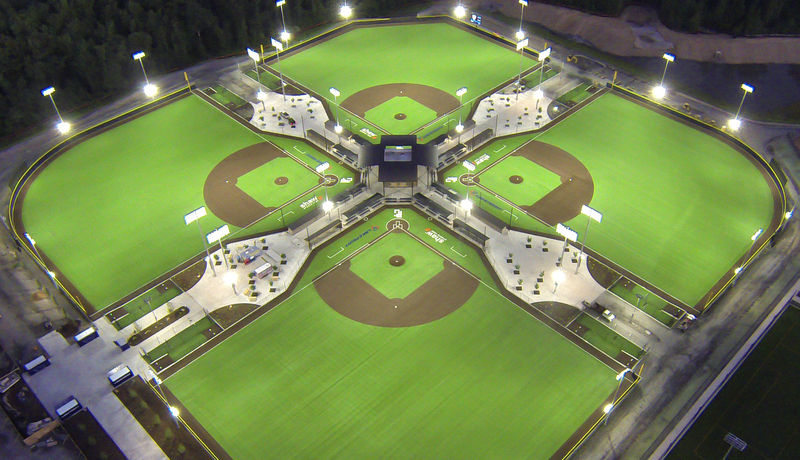 - Teams that lose their 1st game of bracket play, will be scheduled a consolation game.